Heating, Cooling, Plumbing, Electrical - All in One! 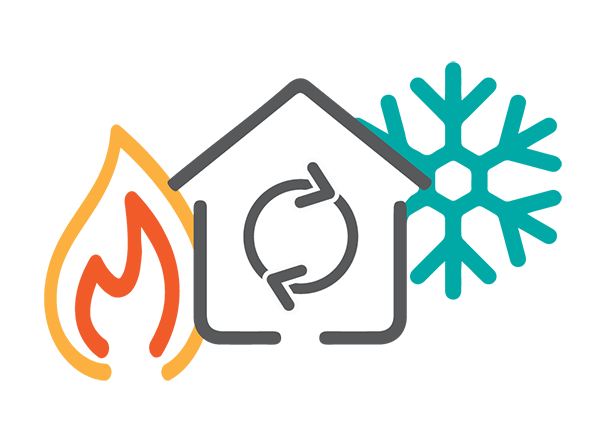 Needing Residential Heating and Cooling Services in the Piedmont Triad? Seasons change from winter’s cold to summer’s heat, but it’s always a perfect day inside your home with a heating or cooling system from Central Carolina. Servicing the Triad since 1967, Central Carolina Air Conditioning consistently delivers an excellent value at a fair price by providing uncompromising high-quality service, expert installation and our Comfort Plus service agreement for maintenance that exceed our client’s expectations. 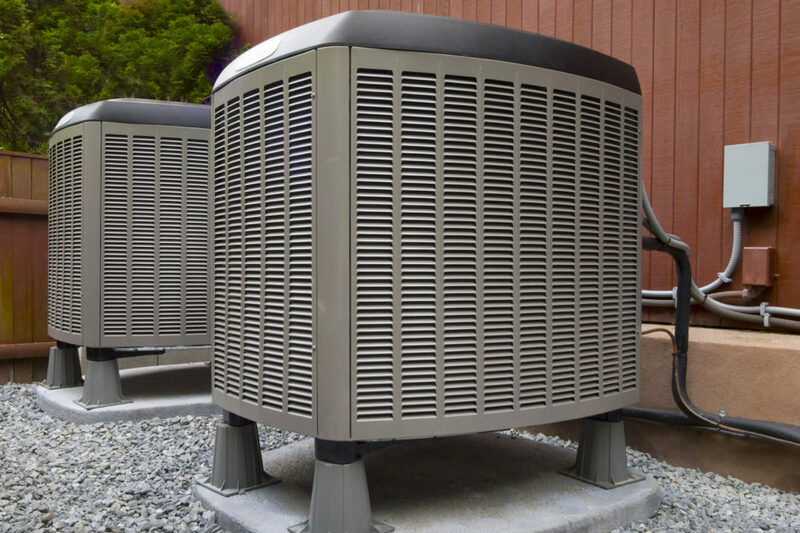 In Greensboro and across the Triad, Central Carolina Air Conditioning provides 24-hour heating, air conditioning, plumbing, and electrical repair services. So whether your heat source goes our in the middle of the night or the air conditioning stops over the weekend, Central Carolina Air Conditioning, Plumbing & Electric is the one to call to get your system back up and running. What do you do if you have a plumbing emergency or an electrical problem? Pick-up the phone and call Central Carolina Air Conditioning at 1-800-461-3010. If it's after 6 PM or on a weekend, one of our on-duty technicians will respond in about an hour to discuss your emergency repair and get your address. Our technicians will arrange a time to arrive at your residence fully equipped to handle your issue! Has your air conditioner or furnace reached its end of life? Is it possible to get a few more years' service from it? Your air conditioning and furnace repair or installation should be handled by the professionals at Central Carolina Air Conditioning, Plumbing & Electric. We've been in the HVAC business for more than 50 years serving Greensboro and the Piedmont Triad, we've seen it all and can answer any of your questions.